This company provided free samples of our custom work, was available for live chat and phone calls with real people. Work was excellent and met our expectations. 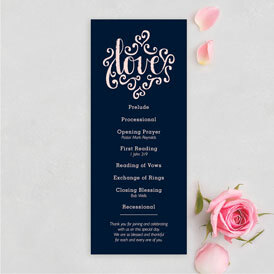 Great prices, easy to use site, loved being able to customize our invitations. Everything is high quality and the regular shipping is fast. Would highly recommend. 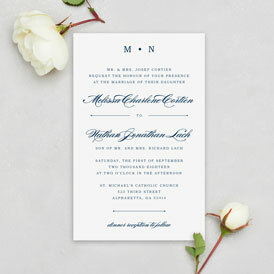 Invitations looked great with my custom colors and wording. MagnetStreet makes it easy to see your design in advance and proof before ordering. We have been ordering calendars for several years, they always arrive on time & are very good value for the money. That’s why we keep on ordering each year! 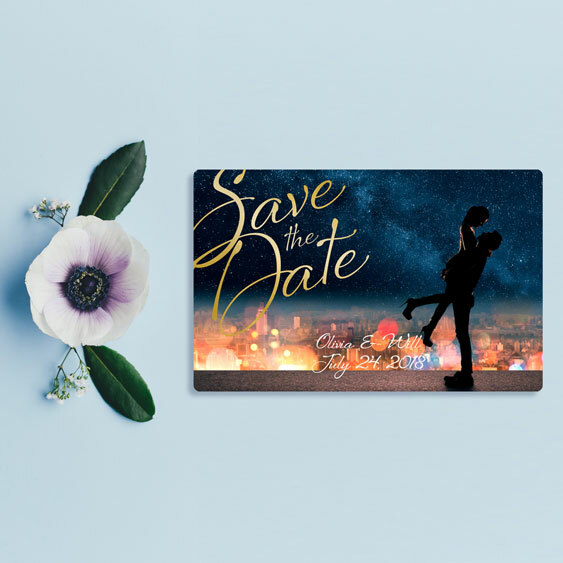 Save the Dates, Invitations, Programs, Favors, Thank Yous & more! 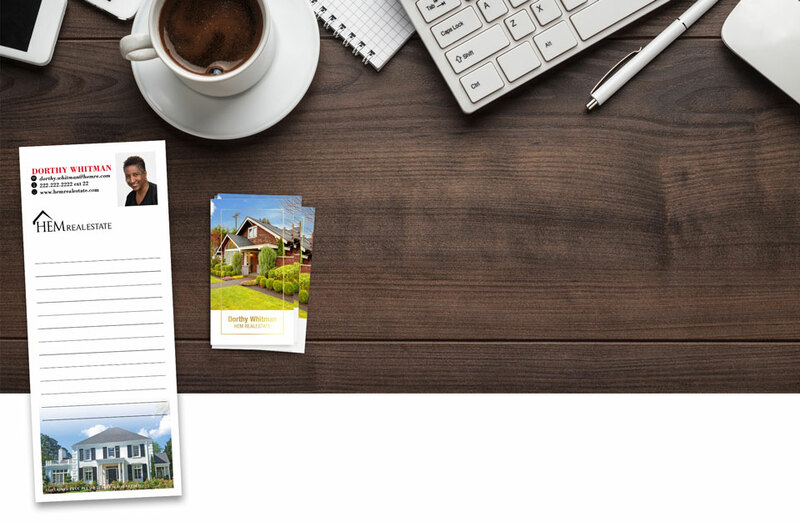 Whether you're a real estate agent or small business owner, it's easy to engage with your clients 365 days a year! 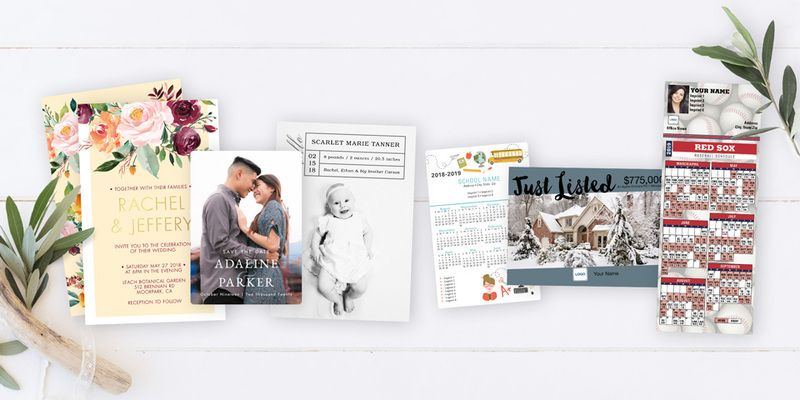 From Sports Schedules and Magnetic Calendars to Business Cards and Notepads—shop hundreds of customizable products that keep your name in front of clients. MagnetStreet is an excellent online invitation site. Staff id very helpful and flexible when needed. Orders are prepared and completed in a very timely fashion. I recommend this site to a any bride or happy couple. Always so helpful and patient with you to get the product exactly the way you want it. I continue to work with them. Good selection and quality. Not always the easiest thing to format online, but we got pretty close to what we wanted. Happy with the results for the price. 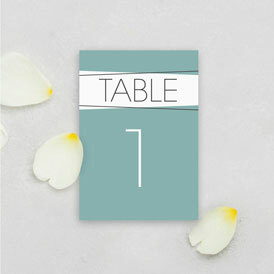 I used MagnetStreet for all my wedding invitations, menu cards, programs and thank you cards. They were all professionally done and everyone loved them. Needed phone assistance, was great! I ordered my thank you notes to match my wedding invitations. As usual, they came in quickly, with no issues! I have used them for many years and always get what I wanted and they are popular with our parents & staff. This is the 3rd or 4th time I've ordered from Magnetstreet and the quality and turnaround time has been excellent. 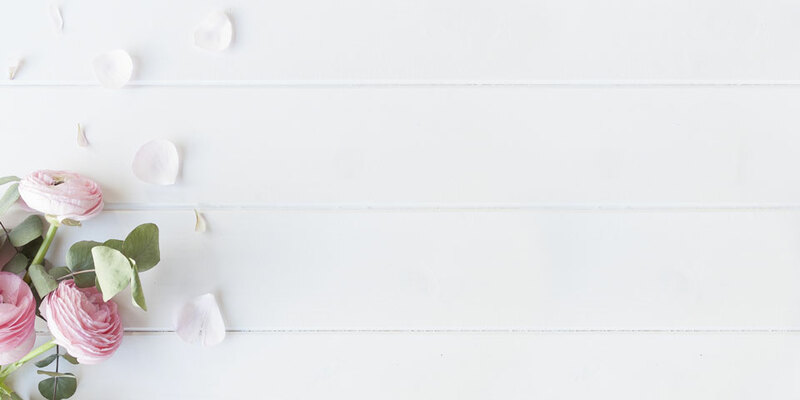 I've used the company from my save the dates, wedding invitations to thank you cards and was very pleased. My fans for my wedding were phenomenal. They arrived just in time. Love your service!!!!! Our parents really appreciate these magnets. We have been using them for many years! The staff was great to work with to customize them. Service has been great!